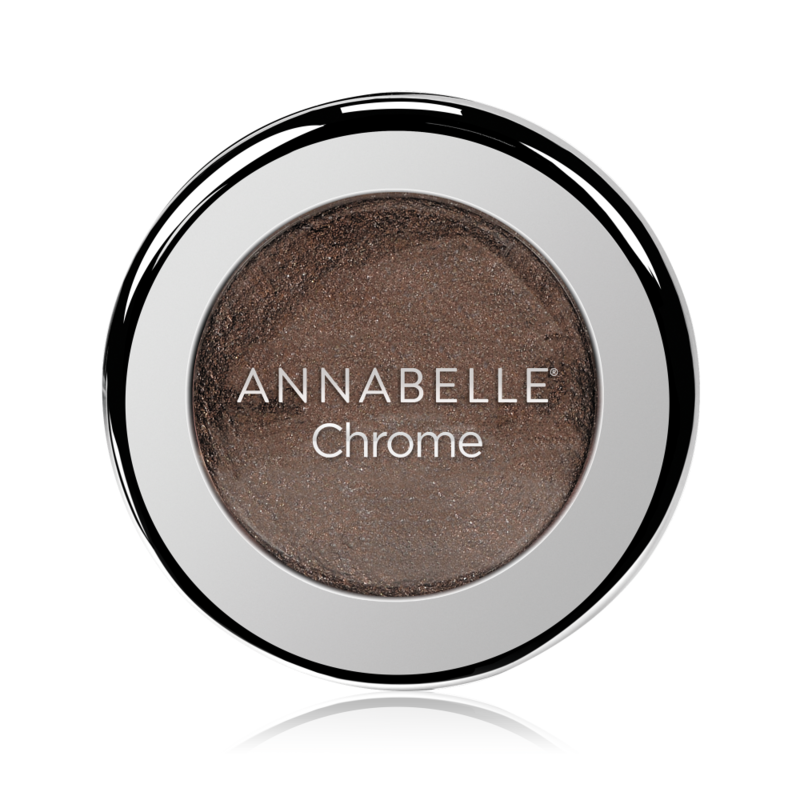 CREATE A STRIKING METALLIC LOOK WITH THE NEW ANNABELLE CHROME SINGLE EYESHADOWS. - 1st chrome eyeshadow in the mass market! Apply your chrome single eyeshadow in the middle of your eyelid to highlight your eyes. For a bold and funky look, apply Silver or Gold Chrome Eyeshadow on your cheeks as a highlighter. For a complete, natural and easy look, use with the Full Blast Mascara.